4X NSTRA Champion - 3X NSTRA Regional Champion Llano's Hot Attack. 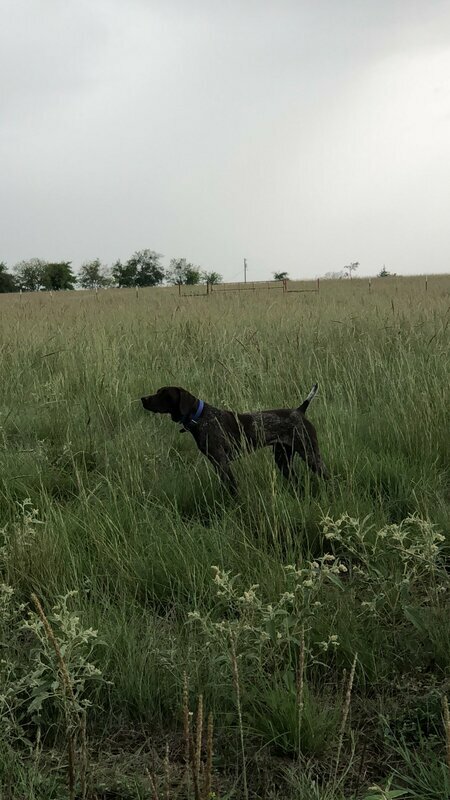 Flash has a very calm and loving disposition around both people and other dogs and he has been used in a wild bird guide string in Central West Texas under Barry Godwin since he was a 2 year old and has shown exceptional ability in this field of work. 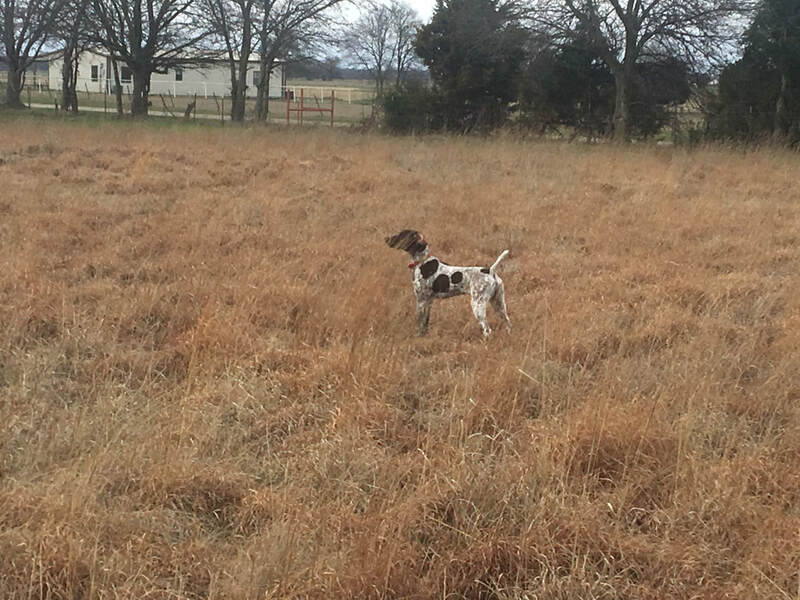 Flash was very biddable and trained easily under the guidance of Nathan Tekell at Teks Kennels and Outfitting. 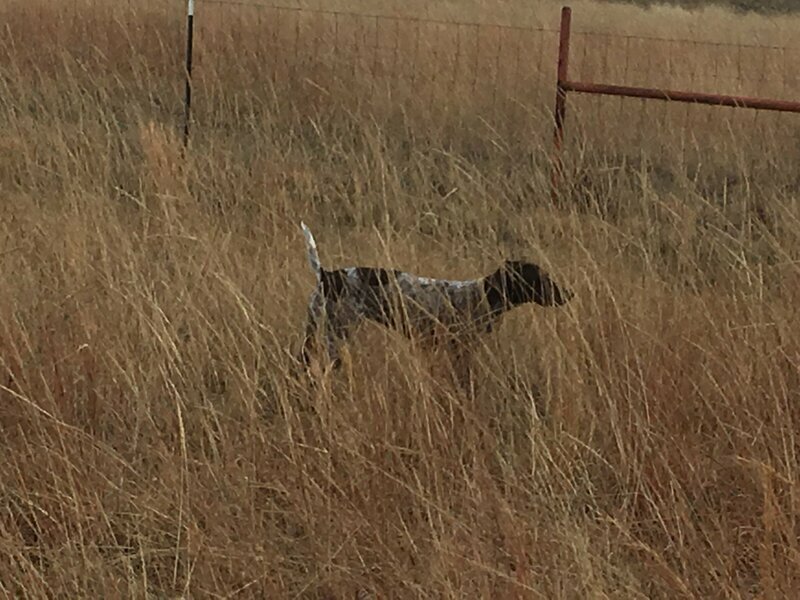 Flash's first puppies are starting to come of age and are showing all the same characteristics you want in a bird dog. 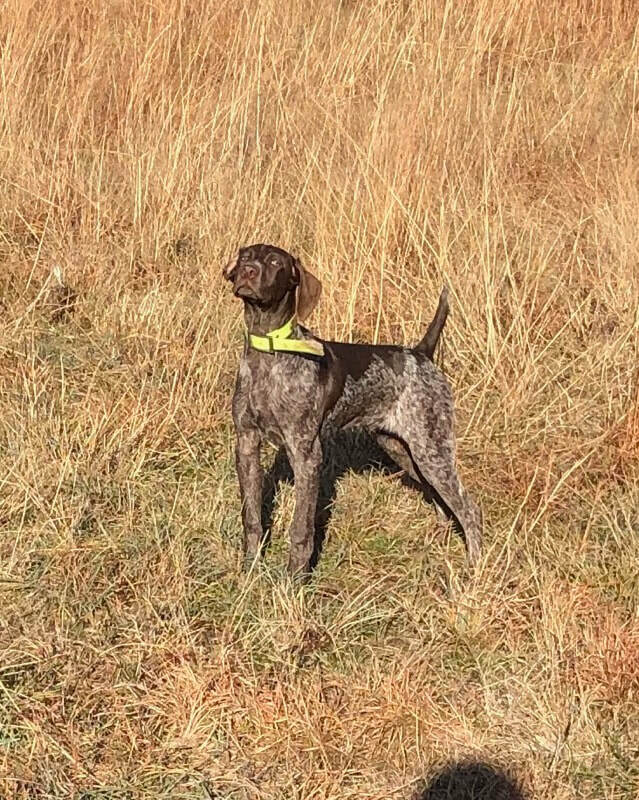 They are very naturally staunch, stylish, and biddable. Below are some pictures of puppies that Flash has produced for us. 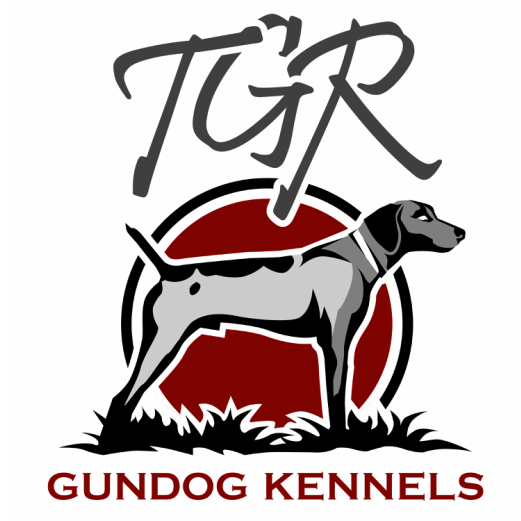 Click on picture for larger image.